Nug has been unable to update due to the removal of his wisdom teeth. He apologizes for any inconvenience this may have caused. 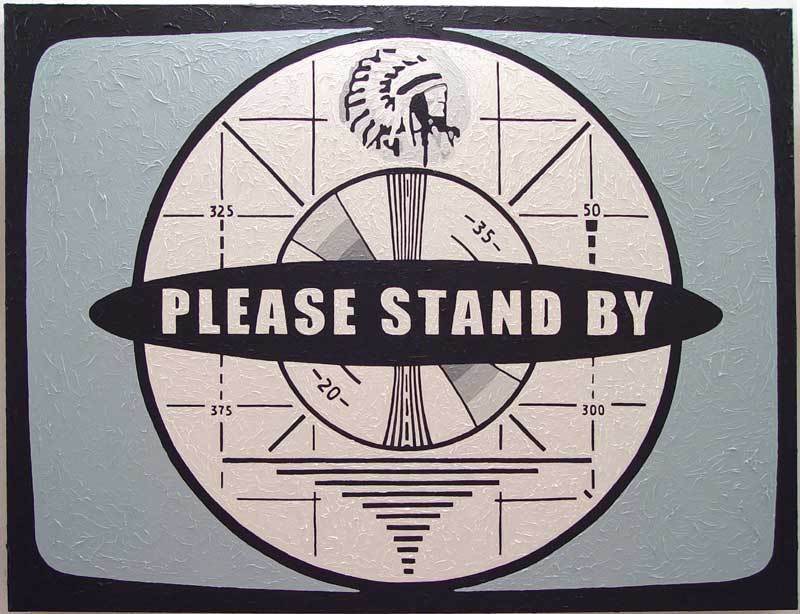 Regular scheduled programing will return shortly.